The planned warrant was executed in the early hours of this morning. Officers seized cannabis, amphetamine, cash, mobile phones and a suspected stolen push bike. A man in his 50s was arrested on suspicion of being concerned in the supply of a class B drug and theft. He remains in police custody at this time. 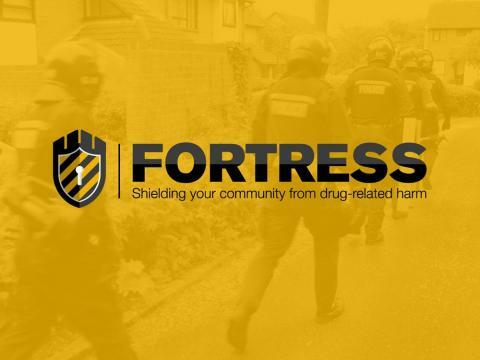 The work is part of Fortress, our response to reducing drug-related harm in Southampton through enforcement and support. Enforcement to prevent drug dealers from bringing violence and harm to city and, offering support to vulnerable people on the periphery of crime in partnership with outreach services. All information could help us catch and convict those who deal drugs in our neighbourhoods and even the smallest pieces of information can help us develop a clearer intelligence picture. If you are concerned about yourself or someone else, help is available from Southampton Drug and Alcohol Recovery Service. They offer a warm welcome, along with free confidential and non-judgemental service.